Founded on my desire to create work for the unheard voices, Wheelhouse Productions was established in the Spring of 2014. Wheelhouse Productions produces work that hopes to get people to think about life in new and different ways. Through inspiring, challenging and stimulating work, Wheelhouse Productions aims to be influential in a new generation of local theatre, film and tv. 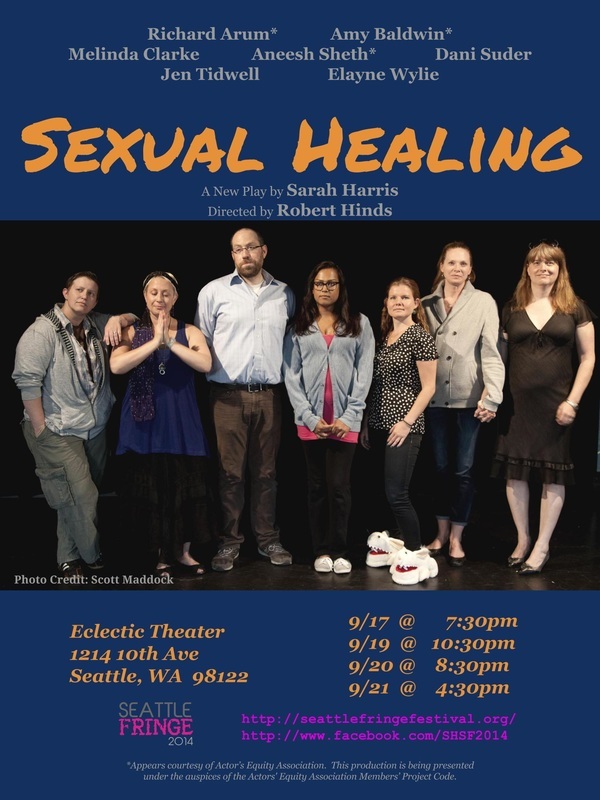 Wheelhouse Productions' inaugural stage show, Sexual Healing was produced for the Seattle Fringe Festival in the fall of 2014 (under the former name of Think About It Productions). Follow all the latest updates on the official Facebook Page for Wheelhouse Productions! After three years in development, I am thrilled to announce Wheelhouse Productions has completed production on the pilot episode of my penned web series CRAVE: an Original Series by Aneesh Sheth, in conjunction with Honey Toad Studio. The pilot is now available to watch. For more information on this groundbreaking new series, visit CraveOriginalSeries.com!